If two inscribed angles intercept the same arc, then the angles are congruent. 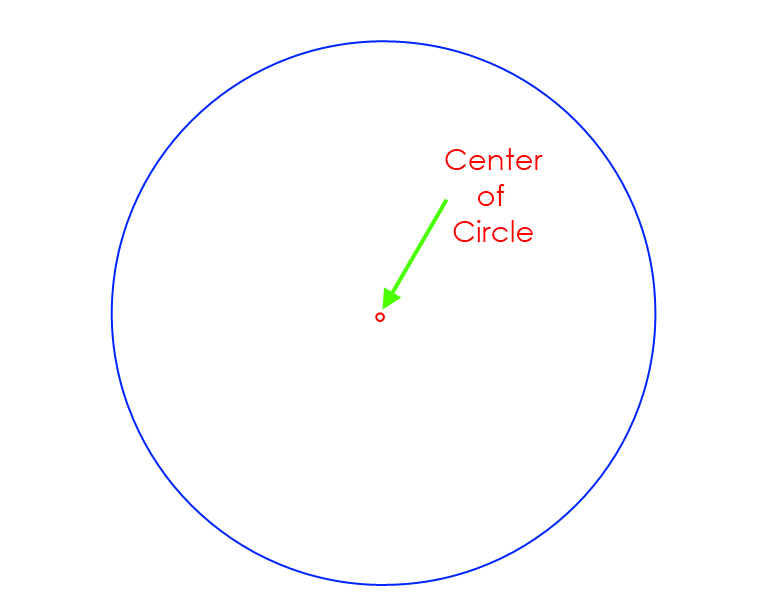 •	to be an inscribed angle in a circle, the vertex must be on the circle. Therefore, if any two inscribed angles intercept the same arc, both angles are exactly 1/2 the same arc. Therefore, the two inscribed angles must equal one another. 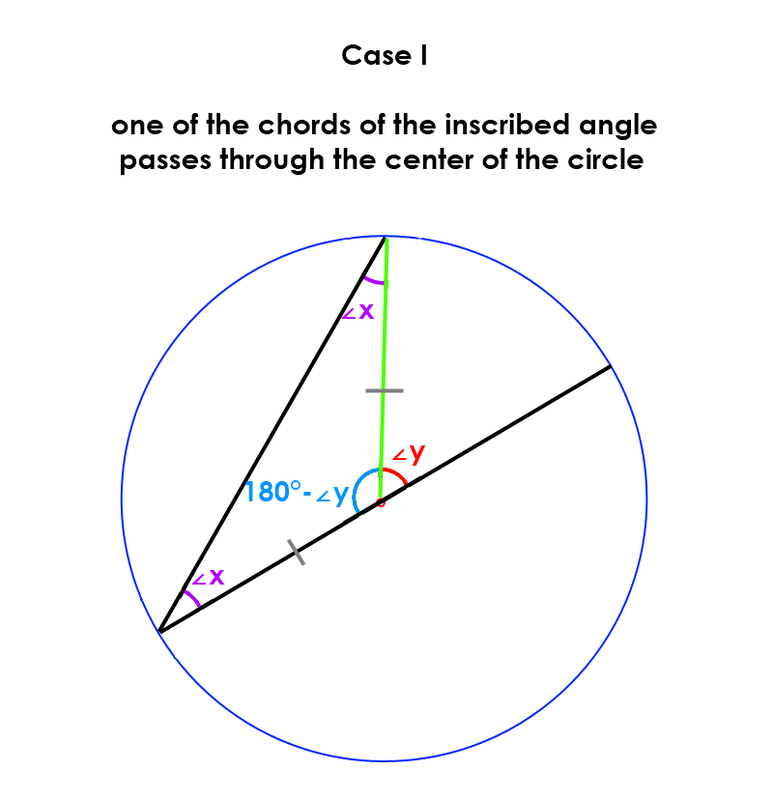 If one of the chords of the inscribed angle passes through the center of the circle, the inscribed angle is always equal to ½ of the central angle that subtends the same arc. 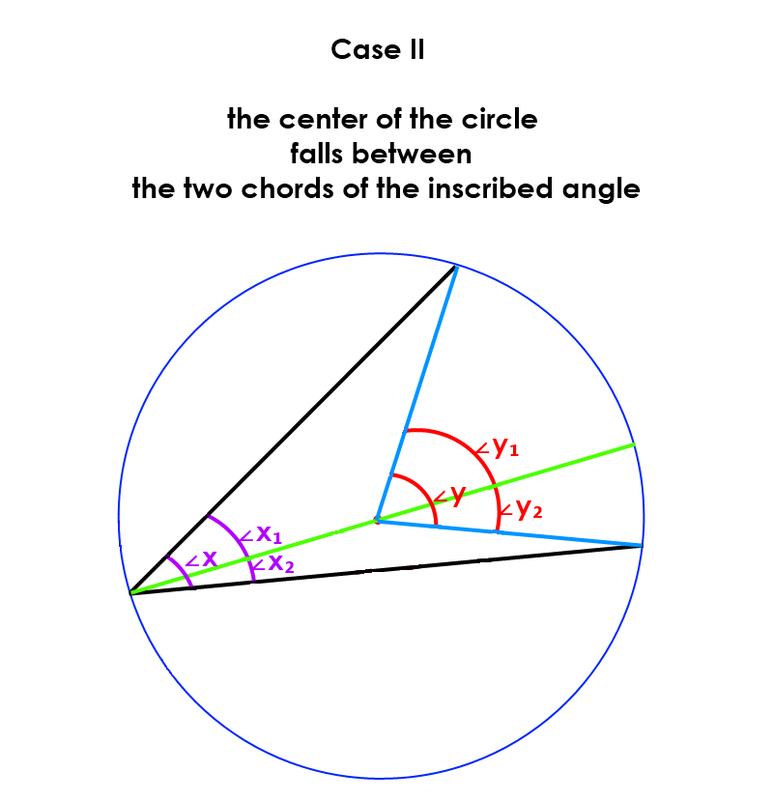 If the center of the circle falls between the two chords of the inscribed angle, the inscribed angle is always equal to ½ of the central angle that subtends the same arc. 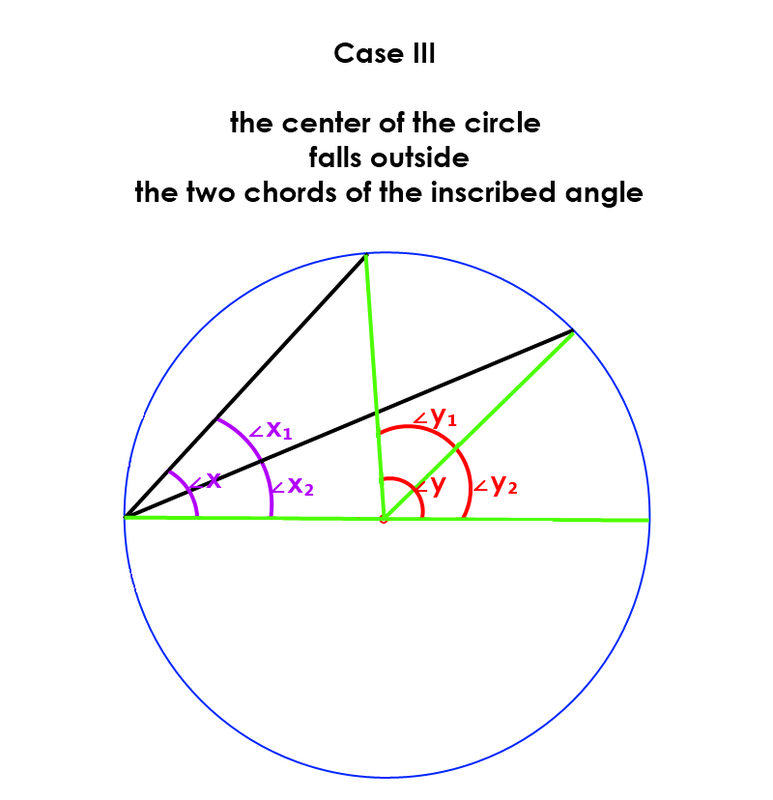 Regardless of where the center of the circle falls (on one of the chords of the inscribed angle, between the chords of the inscribed angle, or outside the chords of the inscribed angle), the inscribed angle is always equal to ½ of the central angle that subtends the same arc.